Revista Universitară de Sociologie is a semi-annual journal, that is addressed primarily to academic staff, researchers and Ph.D. candidates whom interests are in the field of social sciences. The first issue of this journal was published in 2004 under the name Revista Universitară de Științe Sociale, which it retained until 2005, when it becames Revista Universitară de Sociologie. The international scientific Committee of the journal includes well-known researchers and experts in social sciences, not only from Romania but also from other countries (France, Italy, Spain, Greece, Bulgaria, Ivory Coast, Cameroon, Algeria). 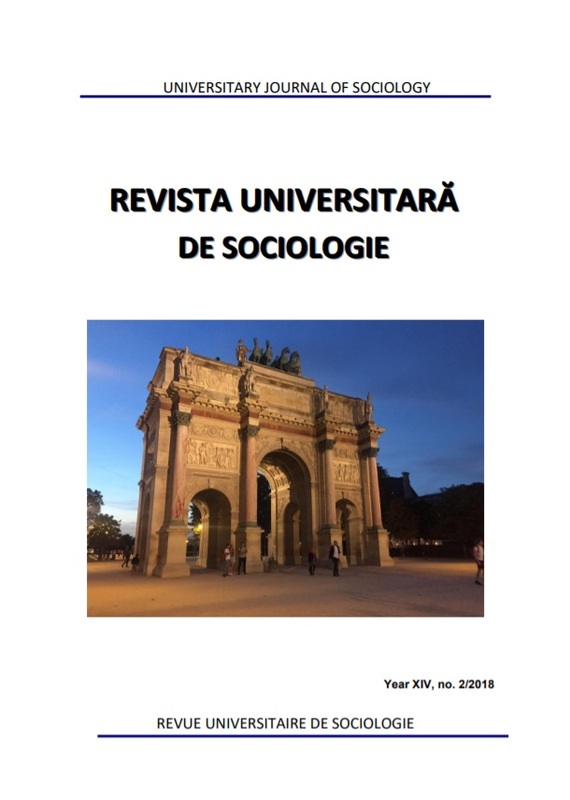 Revista Universitară de Sociologie is published by Beladi Publishing House. Important! : The journal does not have article processing charges (APCs). Important! : The journal does not have article submission charges.